It's not just the prices that vary, but also what is offered as part of a "basic" or "direct" cremation. "Most people don't understand exactly what questions they should be asking," according to Kollin Weatherbee, a funeral director and owner of Sydney Memorial Chapel. Is there a transportation fee if the person dies outside a designated area? Is the cremation container extra? Is paperwork (CPP funeral benefits and death certificates) included in the fee? How many death certificates will be provided? Is the obituary included? If so, where will it appear? 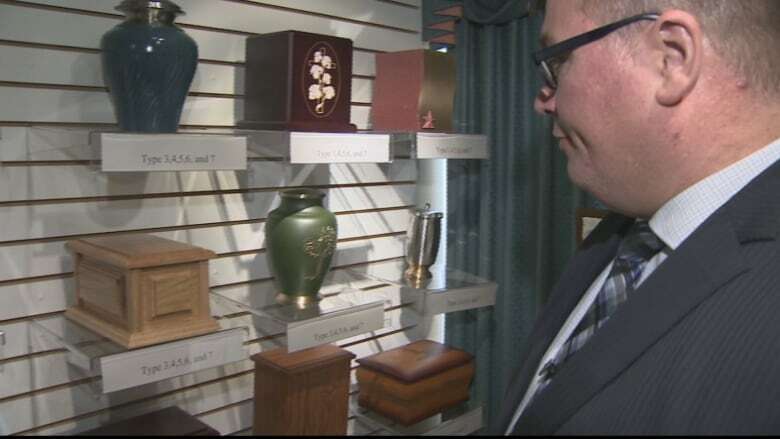 The Cremation Association of North America reports that more than 70 per cent of Nova Scotians who die are being cremated. Every family is different when it comes to a loved one's death so it's important to ensure you're getting what you want. If cremation is sold as a package and some wishes are not included, it's essential to ask what these "extras" cost. Viewing and/or visitation at the funeral home before cremation. If there is a viewing, what kind of casket will be used? Some cremation containers are simple while others can be more presentable and cost more. A service for the deceased. Funeral home participation in burial. 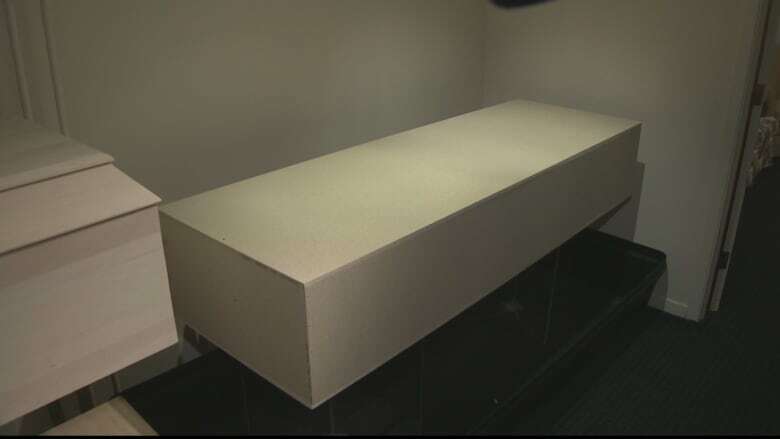 "A lot of people think they just pass away at maybe a hospital or a nursing home and they go directly to the crematorium but that's not the case," Weatherbee said, adding there is a lot of paperwork involved before a body can be cremated. Funeral homes require cremation approval from the medical examiner's office after a doctor signs the death certificate. The death certificate has to be registered with the province before a burial permit is issued. 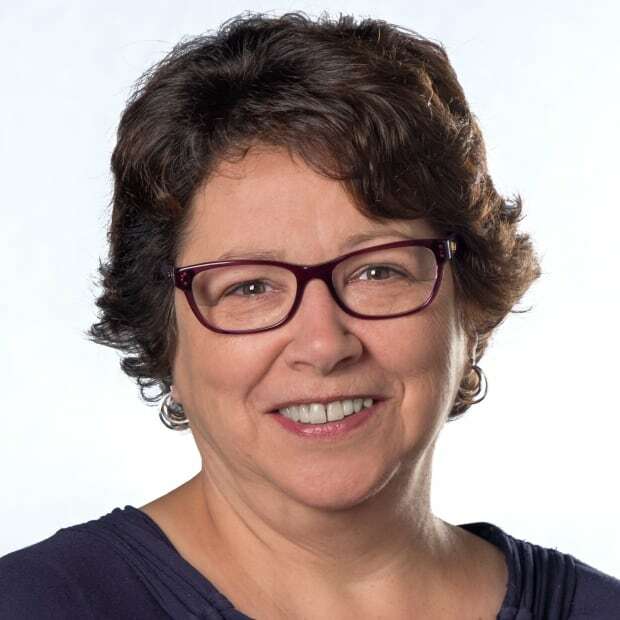 "Even if a person isn't being buried in a cemetery the crematorium needs a copy of the burial permit and if there's clergy involved with the burial or a funeral service, they still need a copy of that burial permit, as well," Weatherbee said. Regulations in Nova Scotia require that all bodies destined for cremation be placed in a cremation container. Some funeral homes charge extra for the container, while others include them in the cost of a basic cremation. Even a basic cremation can be complicated for the uninformed. It's one of the reasons Ian MacDonald recently started a consulting business called Life Journey Funeral Planning. The aim is to help people understand the industry, what they want and how to get the best price, whether they're planning ahead or trying to make final arrangements for someone who has just died. "[With me] they have someone who has no vested interest in selling a particular set of merchandise as a funeral home does," he said. MacDonald, who has worked in the industry, points out there are good people in every occupation who have their customers' interests at heart, while there are others who are looking more for their own benefit. MacDonald, who charges $75/hour, said he asks for an itemized list and the cost of each item, even when funeral homes offer packages. That way families can opt out of some elements, he said, saving themselves money on services they don't want. One consideration is the urn, which can cost hundreds of dollars. Cremated remains are usually returned to the family in a temporary cardboard urn, unless a permanent urn was part of the cremation package. Funeral homes sell urns that vary widely in price, but there is no requirement to purchase an urn from them. One funeral home even suggests families can save money by purchasing urns at a store or simply using a container like a jewelry box that may have belonged to the deceased person. Both MacDonald and Weatherbee urge people to pre-plan their arrangements in order to ease the burden on their families. "A lot of people say to their family members, 'Just cremate me and throw me in the backyard,"' Weatherbee said. He said families are often unsure what their loved one wanted or if they were simply "joking around." That's why it's important to understand the options and speak with a funeral director ahead of time.